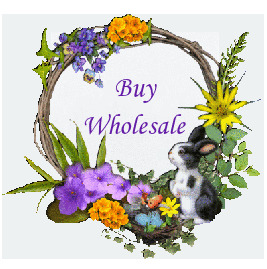 Fill Your Bunnies Basket With Luxury Anti Aging Goodies. Whether you're looking to surprise your loved one, mother, sister or best friend, or indulge yourself, these luxury beauty gifts are something everybody will love. Who doesn't want to have flawless, beautiful, young looking skin! 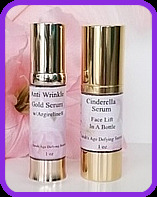 The two most powerful and effective serum's on the market, Anti Wrinkle 55 Gold Serum and Cinderella Skin-Tight-Serum will ultimately tighten and firm loose and saggy skin. 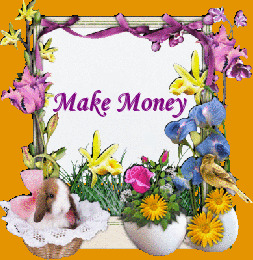 These Astonishing wrinkle removing products will be a gift he or she will cherish. Anti Wrinkle 55 Gold Firming Serum and Supreme Deep Wrinkle PeptideCream are an Astonishing anti-aging treatment. These twoIncredibly Powerful Anti-Aging partners deliver lasting hydration, increasing elasticity and long-term conditioning to your skin. This unique method of removing wrinkles will utterly astound you. 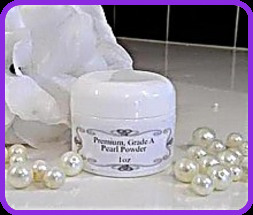 Anti Wrinkle 55 Gold and Sarah's Pearl Crème creates a remarkable barrier for wrinkles. It Softens, retores elastin, heals, promotes growth of new cells and supplies nutrients to skin. A Wonderful gift for someone you love. 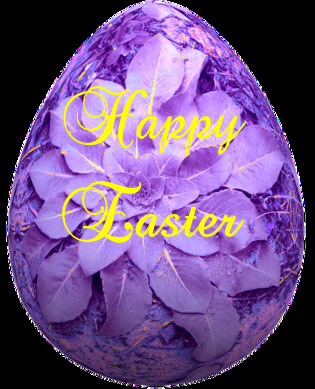 Give a gift everyone loves! 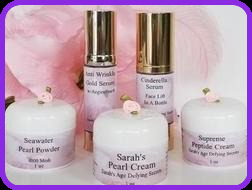 Anti Wrinkle 55 Gold, Supreme Peptide Cream and Sarah's Pearl Crème makes the Purrrfect Christmas Gift. Don't delay, get this lush and luxurious Face Firming & Silkening Kit for your loved one Today. Anti Wrinkle 55 Gold, Cinderella Instant Skin-Tight Serum and Sarah's Pearl Crème revs up the fibroblast cells which create collagen and elastin, Reduces melanin production, which causes brown age spots, Lessens pore size, Stimulates and activates metabolic function in skin cells, Creates more skin moisture which will help fill out skin, Improves skin tone, and much more. This Wrinkle Terminator Kit is so powerful you will see amazing results beyond your wildest imagination. An ultimate wrinkle killer kit designed to stop wrinkles and lines dead in their tracks. These 4 incredible products combined work miracles for aging skin, no matter how bad it has become. Mandermal Anti Aging Serum and Masculine Anti Aging Cream work together to reverse the facial skin from dry and aged to soft, supple and wrinkle free. These two Powerful anti aging products for are formulated to dramatically change and renew the effects of wrinkles and aging skin on men. Anti Wrinkle 55 Gold Serum For Men, Mandermal Anti-Aging Serum and Masculine Anti-Aging Cream are an Amazing anti-aging formula. With this kit a mans skin will undergo a powerful transformation. Your entire facial appearance will change in the blink of an eye. Aged skin will be instantly transformed back to a more youthful, even-toned complexion providing long-term conditioning to your skin.